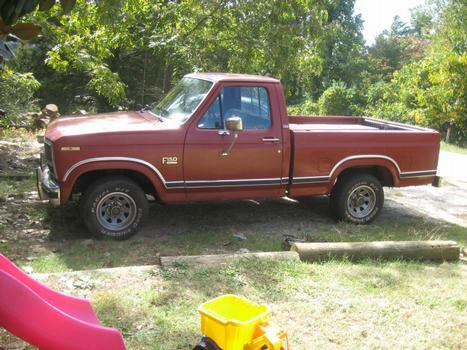 This is Feibe" My old truck.I plan to restore her to like new condition.For old time sake! The A.M.C'S and my son's Plymouth Duster are all torn down for now. I hope to have some pictures of them up soon. I am glad I stumbled accross this site. What a good group you are. Im glad to now be a part of it"